In the header, click volunteer button. In”search all packing events block,” add zip code and select 25miles under the within tab (if your browser is geographically enabled it will list the Feed the Need event below the box). Select the 3:30 - 5:30 spot to be with other GUMC members. There is a spot to enter organization/church. 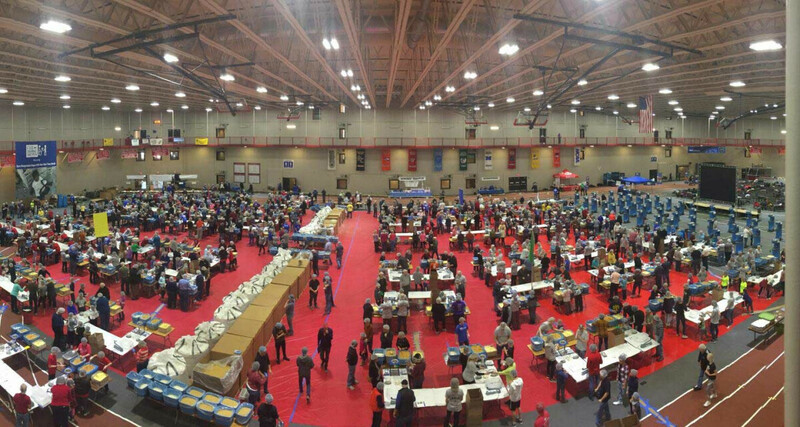 The 2019 goal is to pack one million meals in 36 hours of the event! A “stretch” goal of 1.2 million will provide life-saving meals to 3,300 starving children for an entire year, but we need your help to reach that goal. If you can't be there on February 16, you can make a donation instead! Any amount to cover the cost of the meals Gary Church packs is appreciated. The meals cost 22 cents, and the average packer will pack $44 worth of meals in a two-hour shift. Checks should be made payable to Gary Church with FMSC in the memo line. Contact Kathi Hodges or Audrey Cicmanec through the Church Office if you have questions.